Having grown up on a farm I’ve been a part of many livestock tagging adventures. These escapades always took place in a barn or corral and involved smelly cattle, sheep or hogs, manure, dust and flies. For years the University of Kansas has studied monarch butterfly migration attempting to understand how they navigate, whether by the sun, the earth’s magnetic field or if their actions are simply instinctual. A tagging program began in 1992 where monarch butterflies are caught and actually tagged with an adhesive tag on one wing; quite different than any other animal tagging event I’ve been a part of. Each year KU prints 100,000 of the tiny 3/8 inch diameter adhesive tags and mails them to a myriad of locations east of the Rocky Mountains. Each tag contains the words “MONARCH WATCH,” a KU website and a toll free phone number plus the number assigned to that butterfly. Formerly known as “Monarch Mania,” the event now known as a Butterfly Festival will happen on September 15 from 9 AM till noon at Kansas Wetlands Education Center (KWEC) near Great Bend. Besides allowing both kids and adults to help capture and tag butterflies, this year’s festival will include puppet shows for the kiddos and a working bee hive, weather permitting. The event is free of charge and nets & helpers will be available for capturing and tagging butterflies. For more info, call KWEC at 1-877-243-9268 or visit their website at www.wetlandscenter.fhsu.edu. It was 5:45 AM and still pitch black as we trekked through the McPherson Valley Wetlands on our way to the small waterhole my exuberant teenage guide had found the day before. We trade experiences and knowledge; I teach him to trap and he takes me waterfowl hunting; that morning was opening day of the last year’s 2017 teal season in Kansas. Jared had set a waypoint on his phone’s GPS, and I lost track of the number of times he told me “It’s not much farther now!” Finally at his chosen pool, he let me get settled while he deployed the decoys in a tiny pond that in the dark looked no bigger than a backyard fish pond. The same recent rains that ruined many good dove hunts last week have created very optimistic conditions for teal hunters this week. Cheyenne Bottoms Wildlife Area, Jamestown Wildlife Area, Marais des Cygnes Wildlife Area, McPherson Valley Wetlands and Neosho Wildlife Area all report good water and good numbers of teal, and both are improving every day since the much needed rain. Along with the additional water, cool weather, improved habitat and hunting seasons already open in northern states have combined to bring thousands of teal into Kansas. Early teal season runs September 8 – 23 in the Low Plains Duck Zone, and September 15 – 23 in the High Plains Duck Zone west of highway 283. The daily harvest limit is 6 teal, and hunters need to possess a Kansas Harvest Information Program (HIP) stamp, a Kansas State Waterfowl Habitat permit and a Federal Migratory Bird Hunting and Conservation stamp as well as a Kansas hunting license. 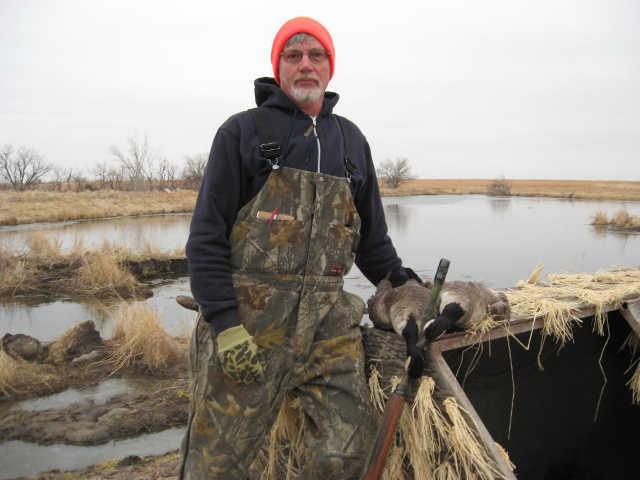 Fall and winter waterfowl seasons in Kansas were looking rather bleak after a dry spring and summer, but it looks like God’s rain may salvage those prospects, so don’t sell your waders just yet. 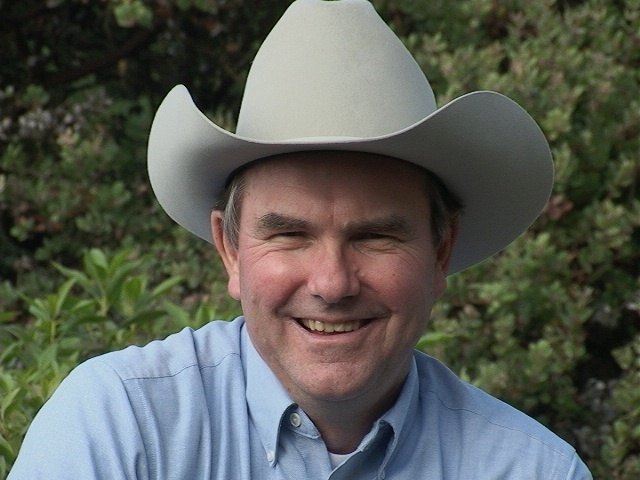 In 1981, the National Wild Turkey Federation (NWTF), like all other outdoor, hunting and conservation organizations saw a need to get America’s youth outdoors, and Juniors Acquiring Knowledge, Ethics and Sportsmanship (JAKES) was born for the purpose of “informing, educating and involving youth in wildlife conservation and the wise stewardship of our natural resources.” On September 29 – 30, the 2018 Kansas State JAKES Camp will be held at White Memorial Camp 6 miles north of Council Grove, KS and is open to boys and girls 17 and younger. Saturday’s events include fishing, arts and crafts, BB gun and trap shooting, target shooting, archery, canoeing and wild game calling. Saturday evening, participants can compete in the annual Kansas State JAKES turkey calling contest. Sunday will begin with a sun-rise worship service followed again by game calling and a program on trapping and fur harvesting. Cost is $25 for JAKES members, $35 for non-members which includes a JAKES membership and $25 for adults. Tent and RV camping spots are available, as well as cabins for an additional fee. Cost includes the evening meal on Saturday and Sunday morning breakfast. Contact Gib Rhodes for more info at 620-437-2012. These three are merely a glimpse into the fall outdoor activities available in Kansas starting this month. Dove season is already here, more waterfowl seasons, deer archery season, mountain man rendezvous at Maxwell Wildlife Refuge and special youth hunts of various descriptions are all waiting in the wings, and that only takes us through October! So grab a kid and your gear and get outdoors to Explore Kansas Outdoors!